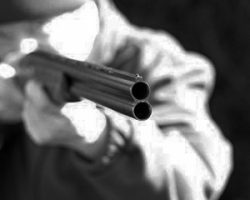 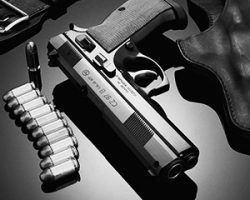 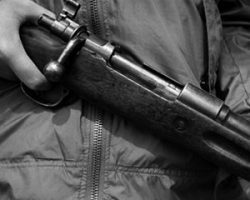 Your Premier Gun Shop for Rockland County, Orange County and Northern New Jersey! 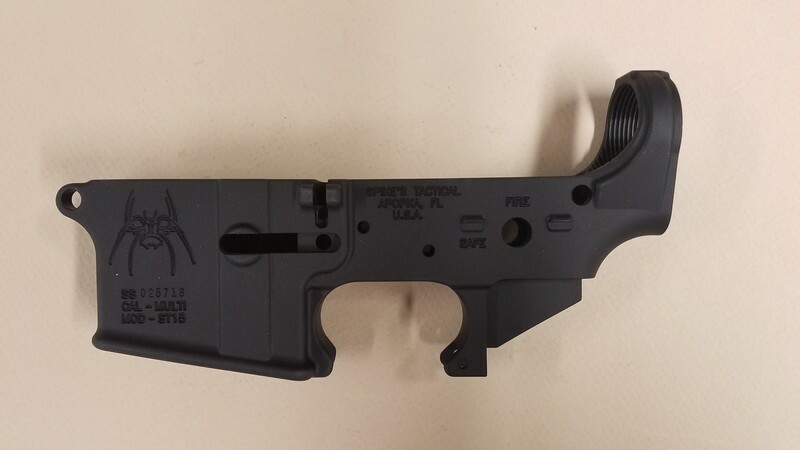 Master Arms is your home for NY State Compliant AR-15 & AK-47! 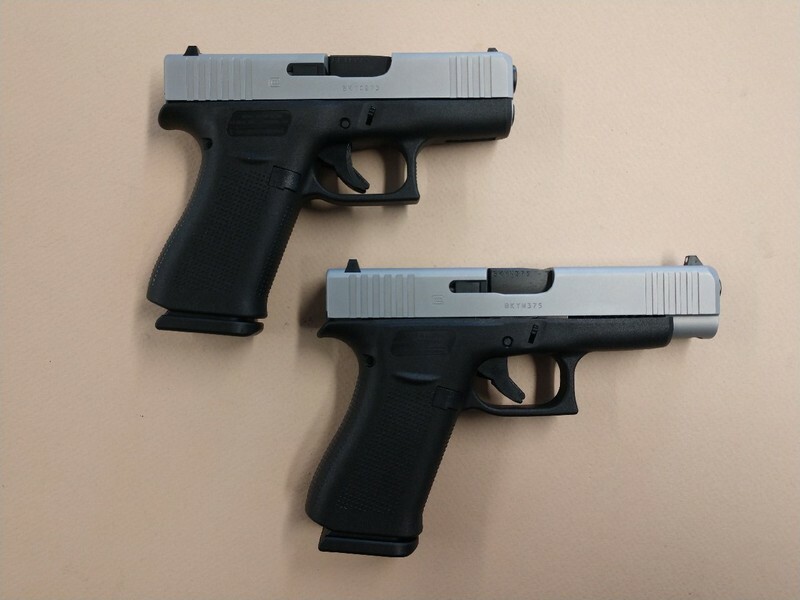 New Glock 43X & 48 Are In Stock! 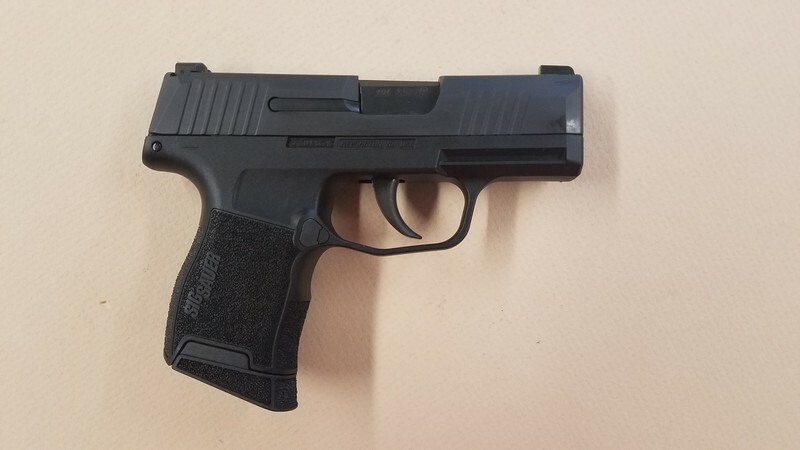 Sig P365 In Stock! 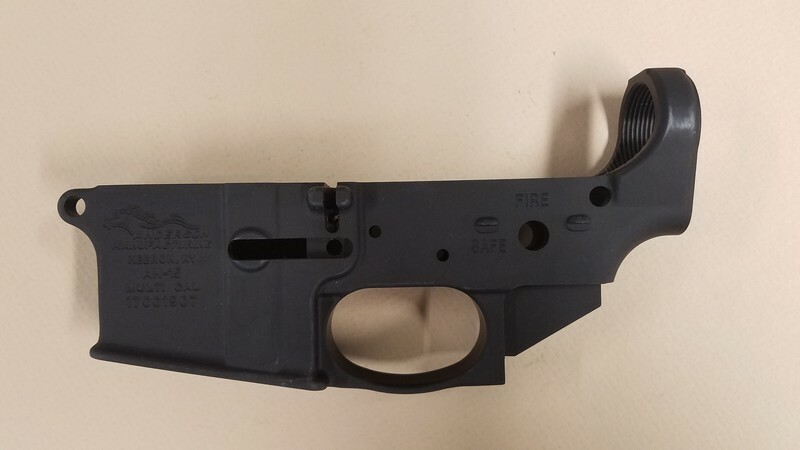 Lower Receivers In Stock! 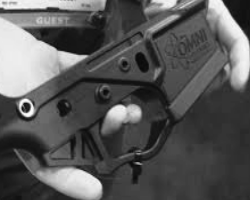 Featuring new and used handguns, shotguns and rifles from Colt, S&W, Glock, Ruger, Sig Sauer, Windham, Mossberg, Remington, Browning, Winchester and many others, MASTER ARMS is the shop where you will find friendly service, targeted to YOUR needs.